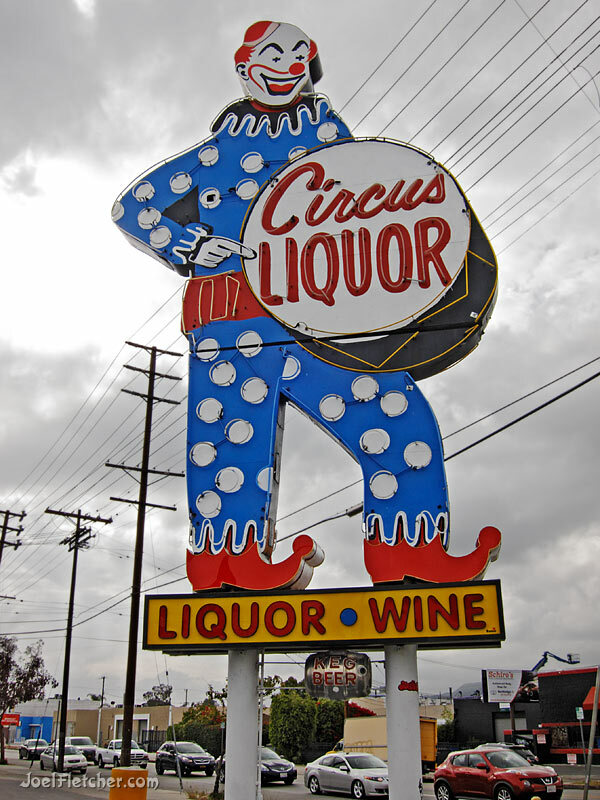 Located along a rather dreary section of Burbank Boulevard in North Hollywood, stands the famous gigantic clown sign, guaranteed to grab your attention. Outlined in neon for maximum impact at night, the demented clown has enticed customers to enter Circus Liquor since the Sixties. Photographed in 2018 with a Canon PowerShot S90 camera. 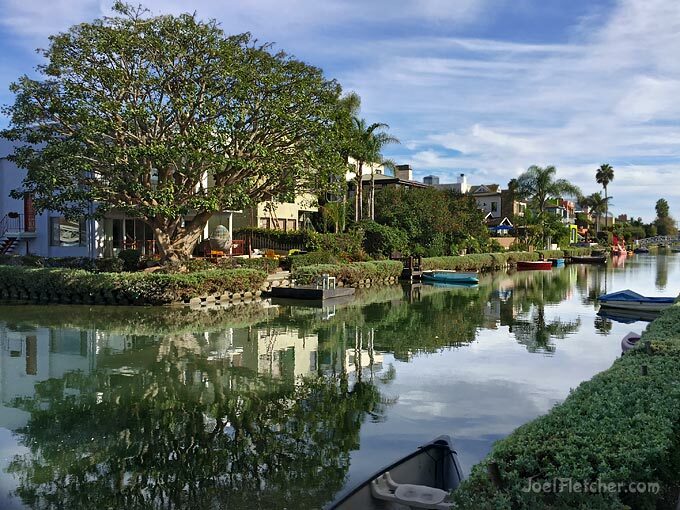 The Venice Canals of Southern California were originally inspired by the famous canals in Italy. Created in 1905, they were once very extensive, but now only a small section remains. I was working at a visual effects studio in Venice, and would often take walks along the wonderful canals during lunch time. I captured this shot with the best camera, a.k.a. the one I had with me, my trusty iPhone. 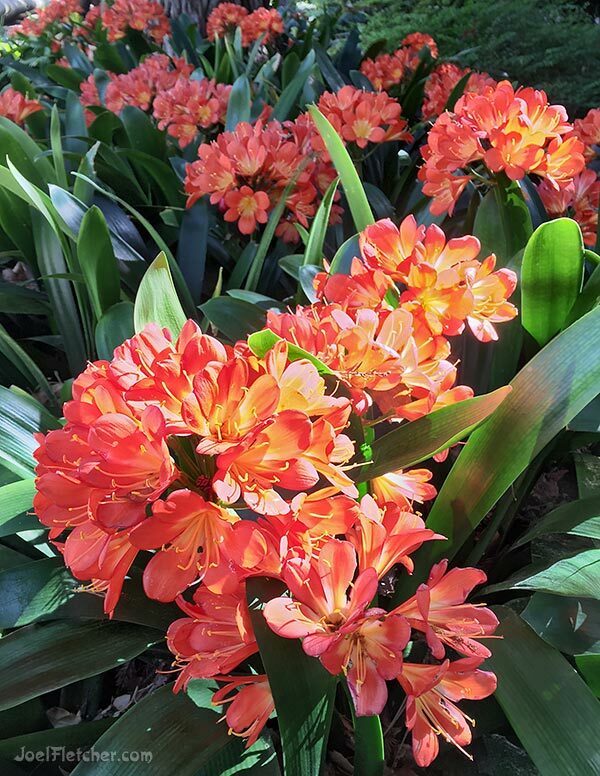 Adorning the grounds of the UCLA Sculpture Garden, these brilliant orange blossoms of Clivia Miniata were a treat for the eyes. 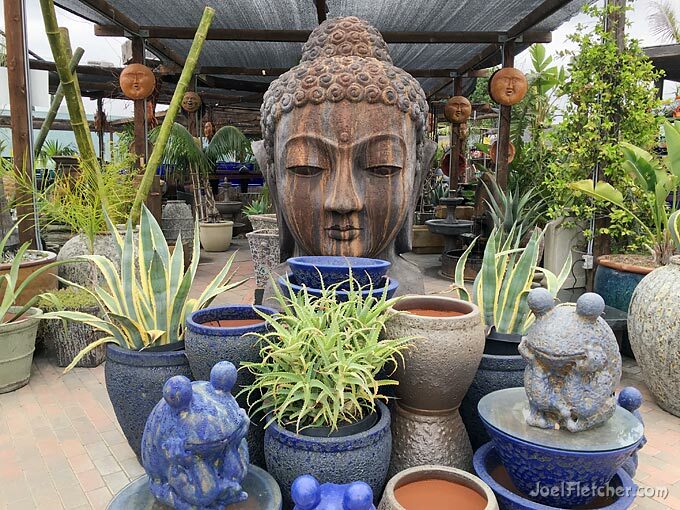 The plant is a shade lover, originally native to South Africa, with large strap-like leaves. The amazing flowers typically bloom in the spring. Photographed with my iPhone in 2017. 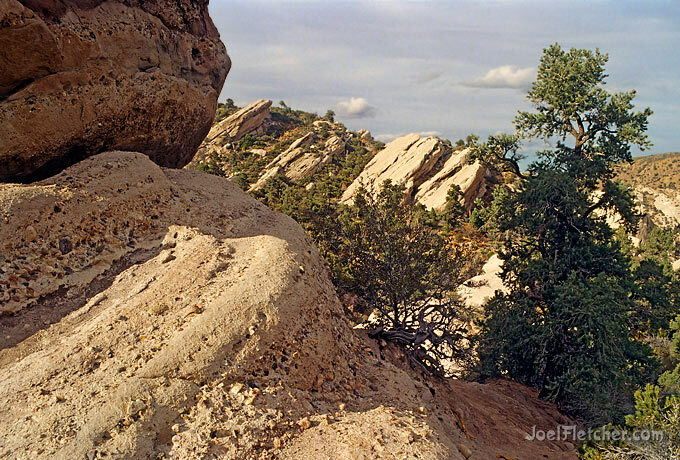 One of Southern California's "secret" natural wonders is the Devil's Punchbowl Natural Area. It features incredible tilted sedimentary rock formations that were carved by water runoff from nearby mountains. The location is excellent for hiking, rock climbing, and photography! I shot this image in the early nineties on Fujichrome Velvia film. I was fortunate to have had the opportunity to photograph lovely Vivica on several occasions. She certainly looked sophisticated in this Christmas themed photo, captured in 1991 on Kodak gold film. 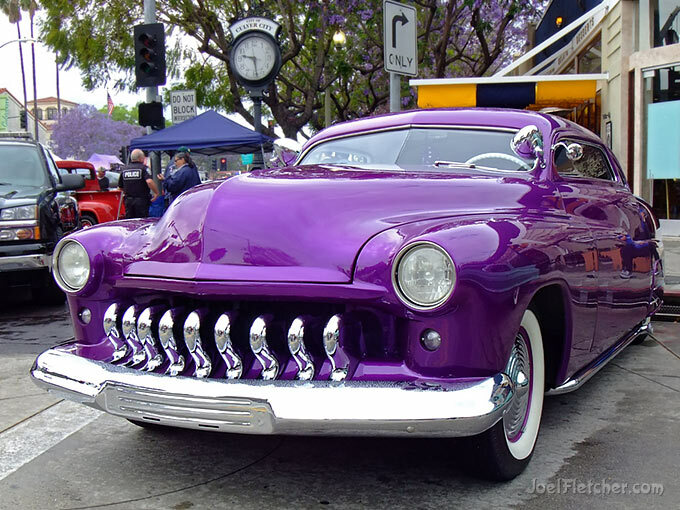 The classic Mercury automobiles have been a favorite subject of car customizers since the 1940s. This incredible chopped and channeled Mercury coupe demonstrated why. The eye-catching metallic purple paint matched the blooming Jacaranda trees in the background, which made a nice shot! Photographed at the 2016 Culver City Car Show.